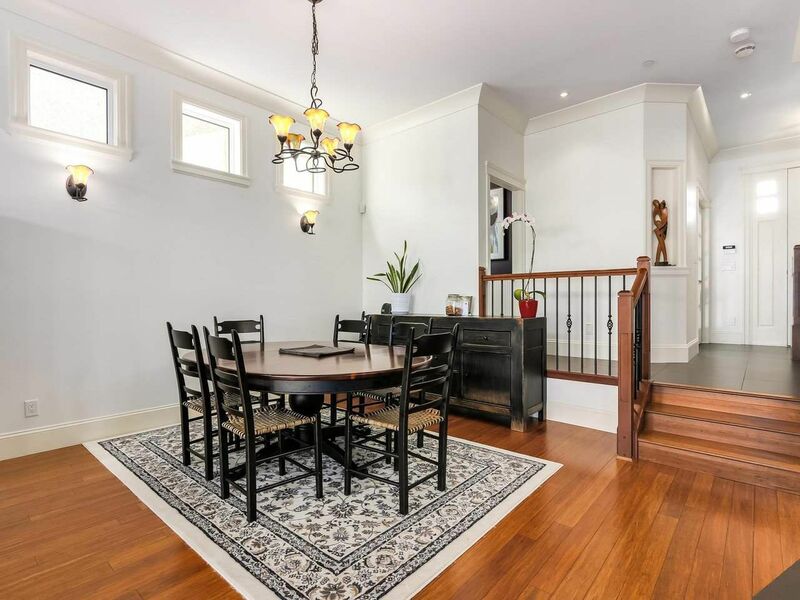 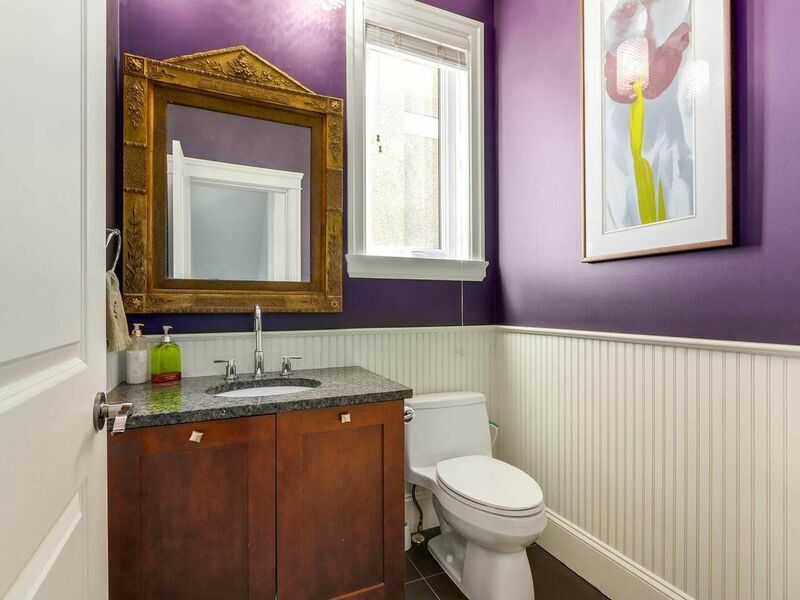 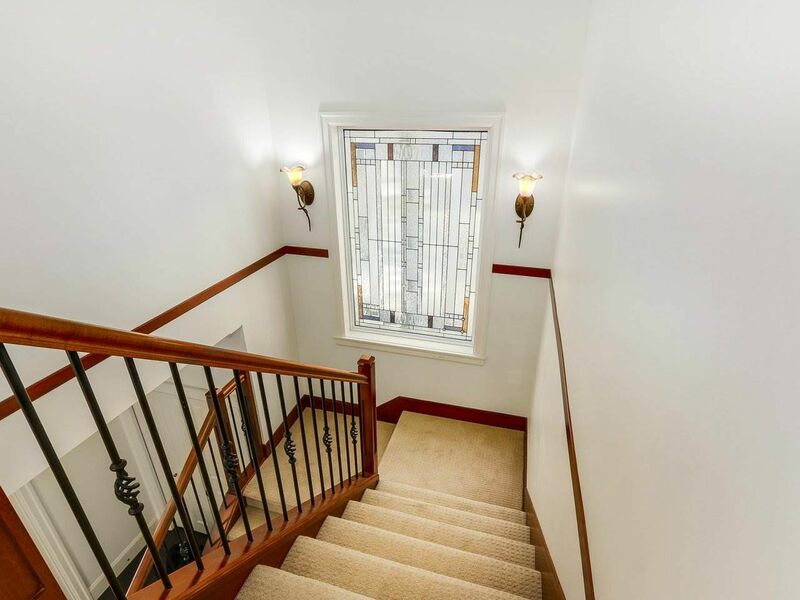 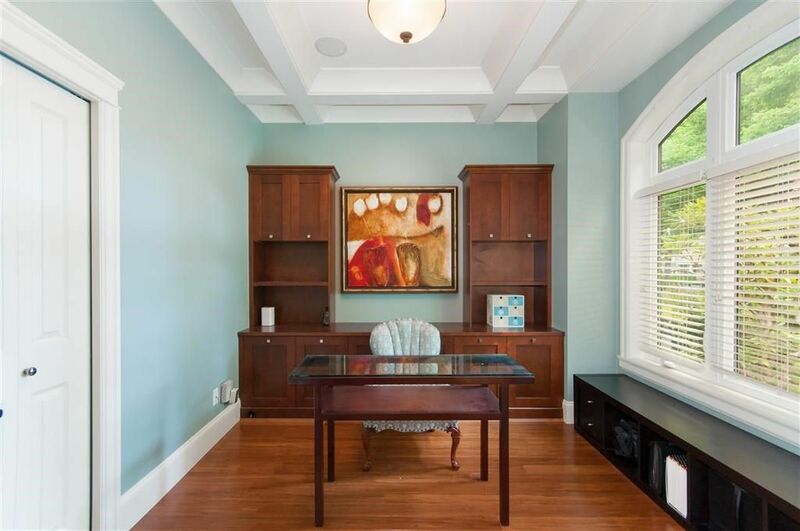 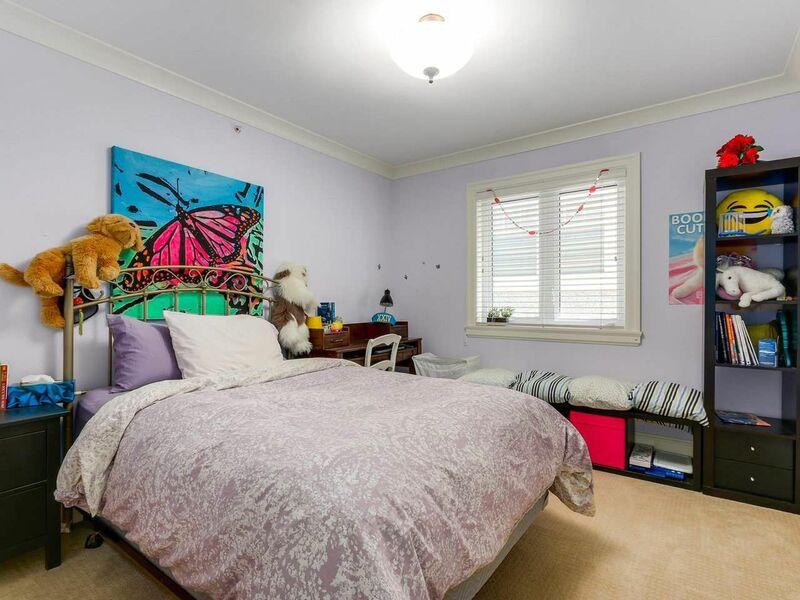 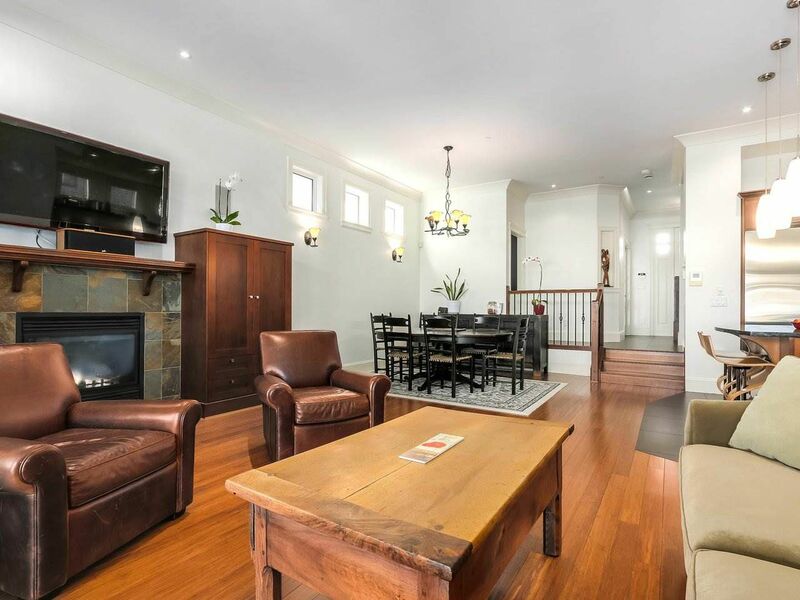 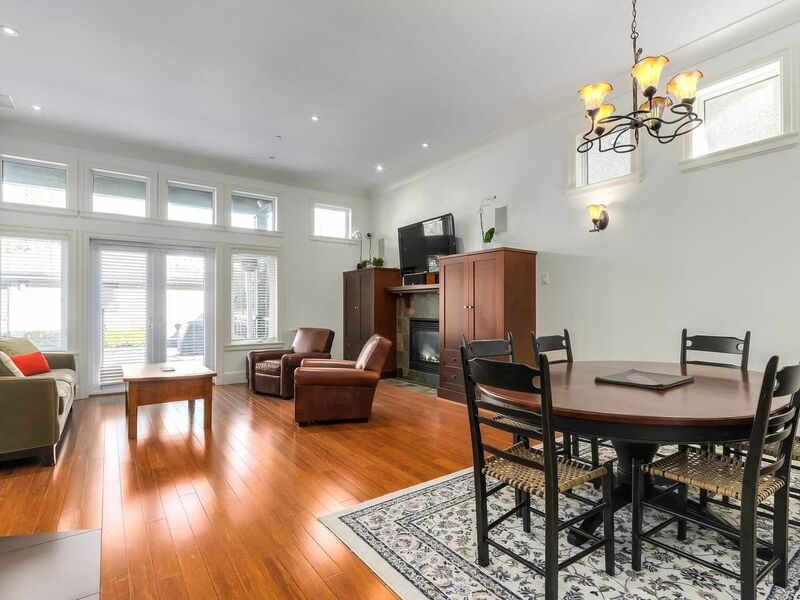 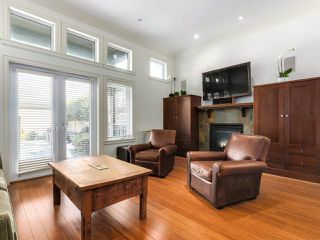 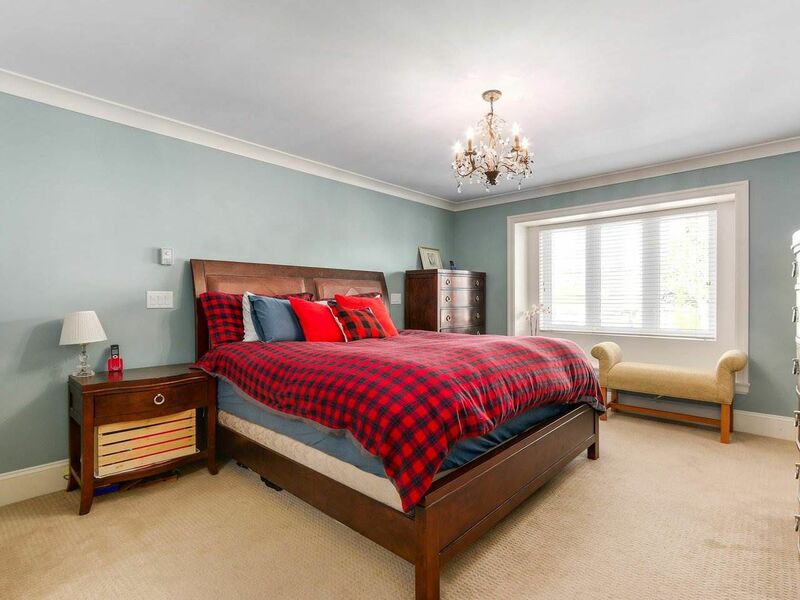 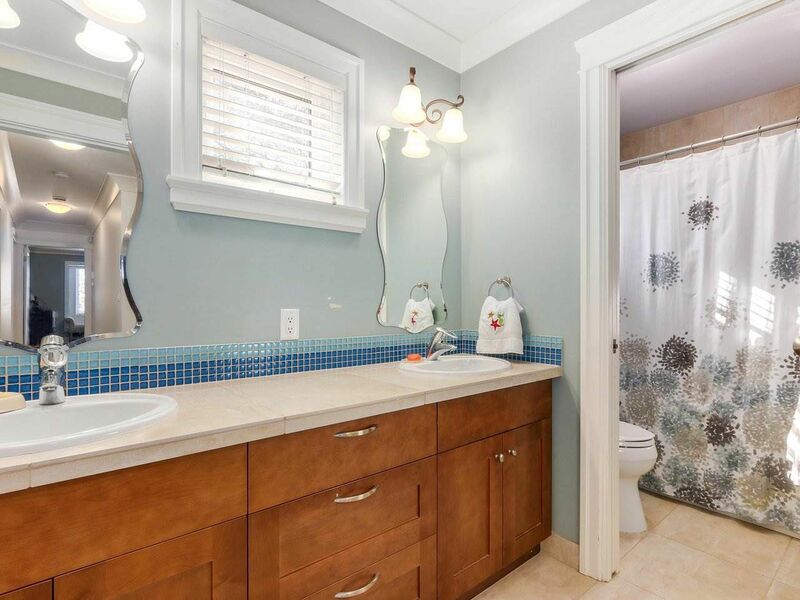 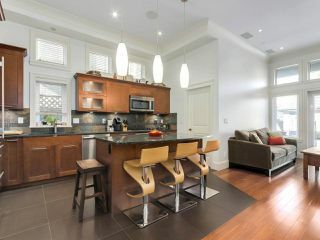 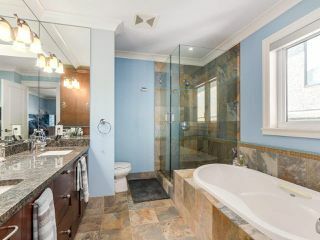 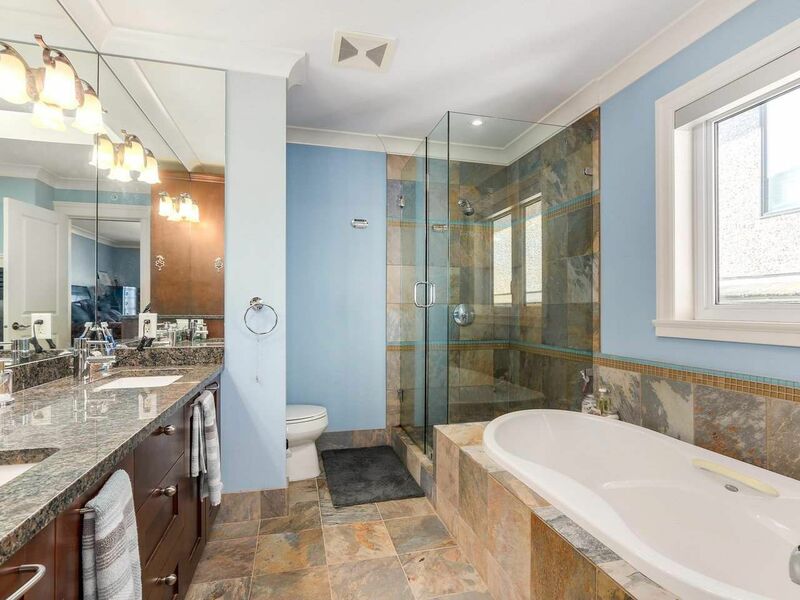 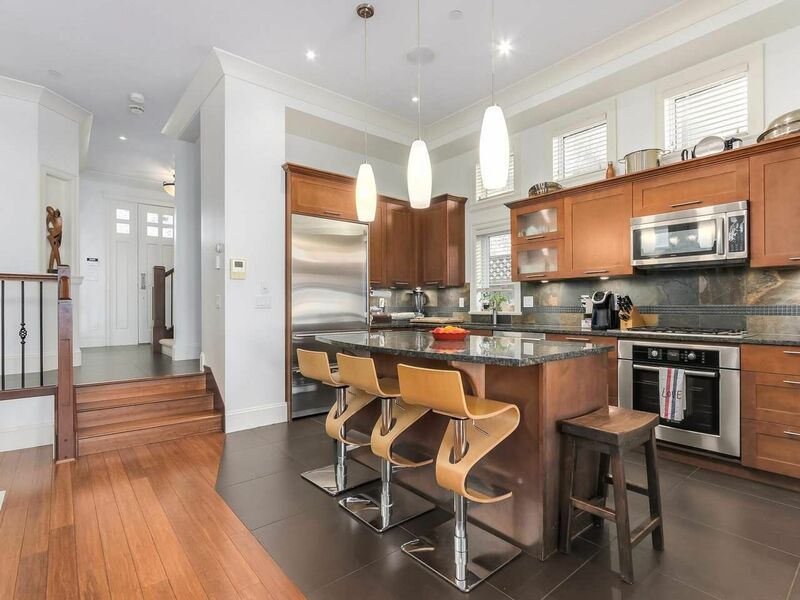 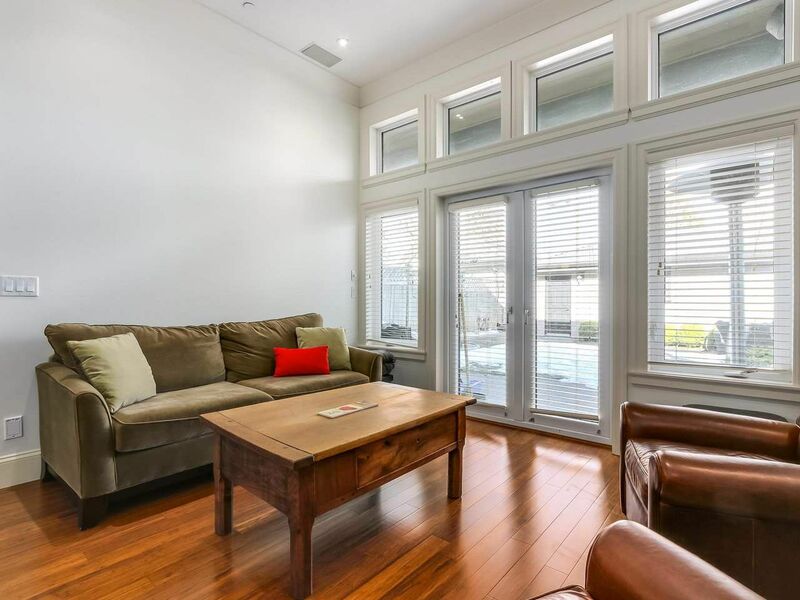 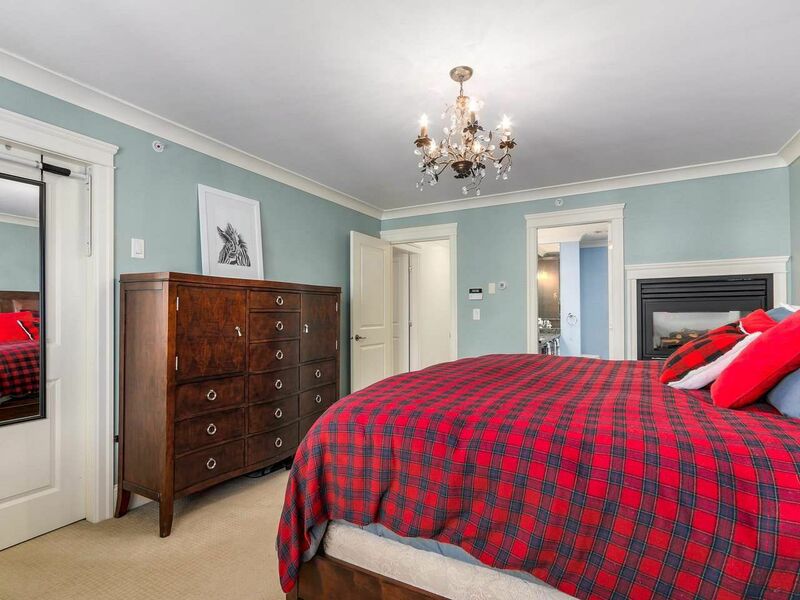 MacKenzie Heights family home beauty on prime quiet tree-lined avenue. 4 bedrooms/2 bathrooms up. 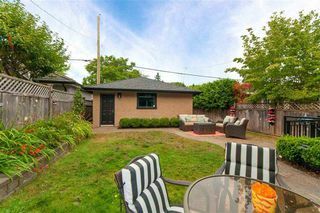 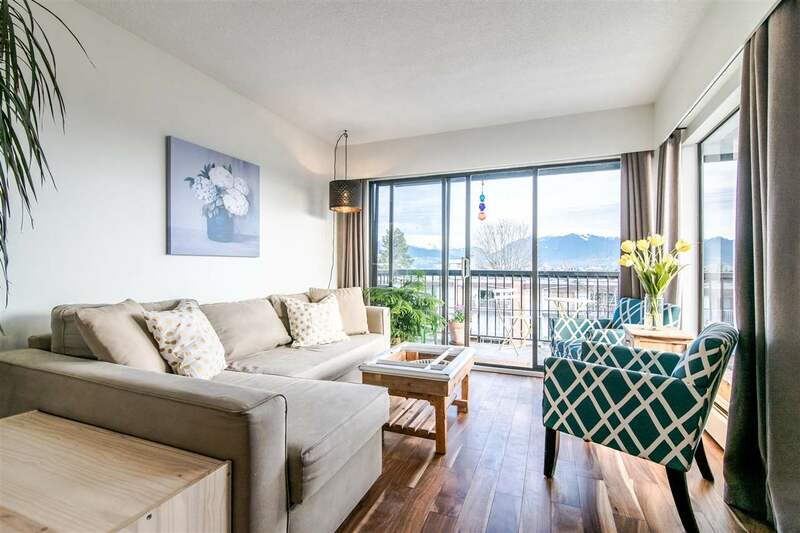 Main level features a large den/office then a spacious open-concept of living room/dining room/kitchen boasting 10' ceilings opening up to a private rear yard perfect for play & entertainment. 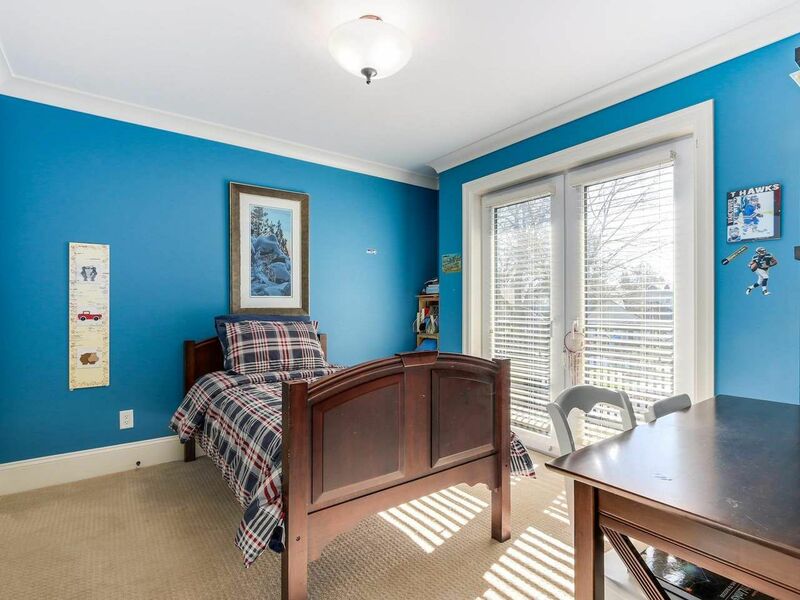 Below a large recreation room which could be a home theater room/5th bedroom or nanny suite. 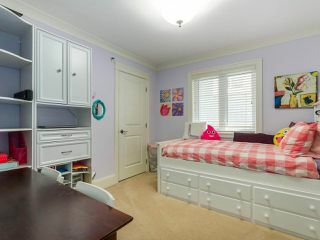 Open up crawl space to add even more square footage. Freshly painted interior. Large 2 car garage. 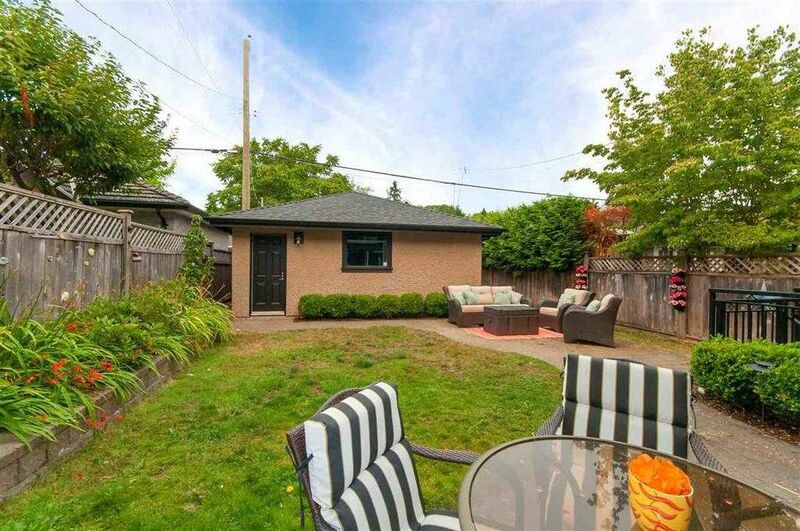 Fully landscaped and fenced. 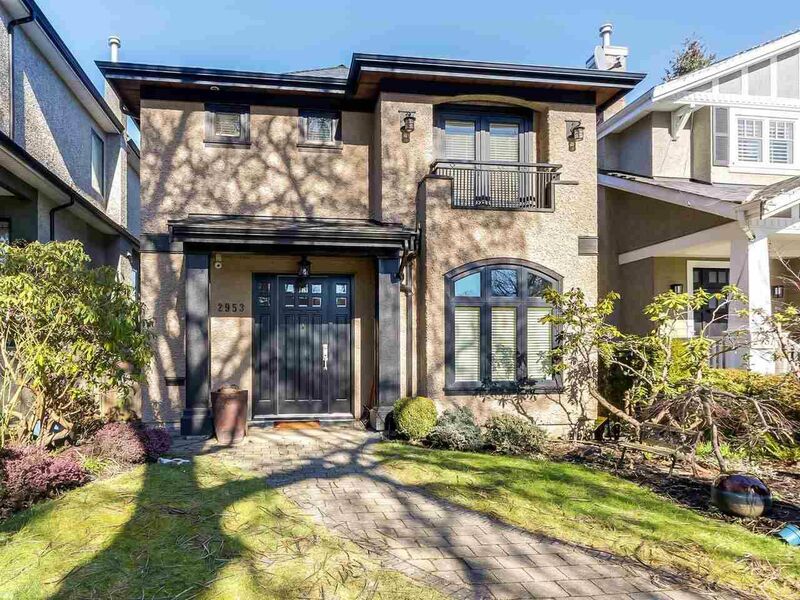 Great public school catchment of Kerrisdale Elem/Point Grey Sec. & so close to the best Private Schools & UBC. 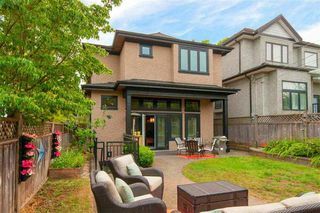 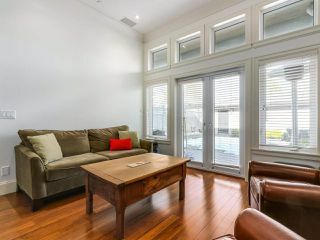 Walking distance to Dunbar Village/W 41st shopping/Balaclava Park. Open House Sat/Sun March 2/3 2-4.